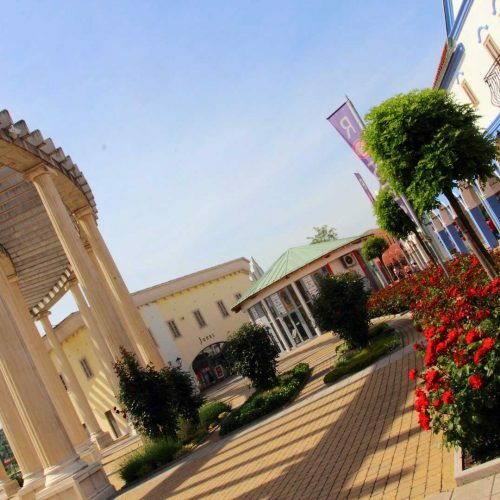 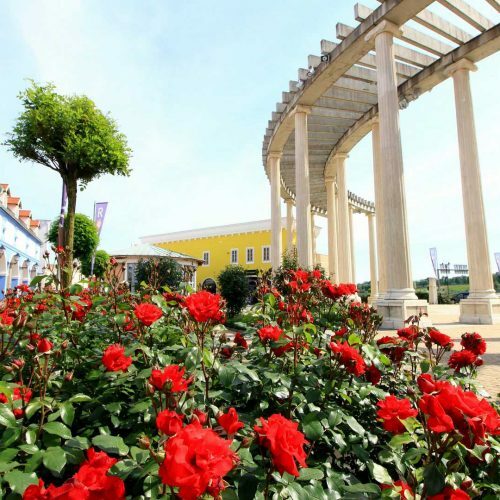 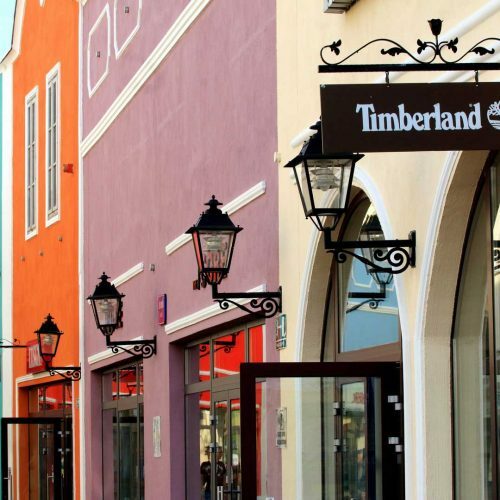 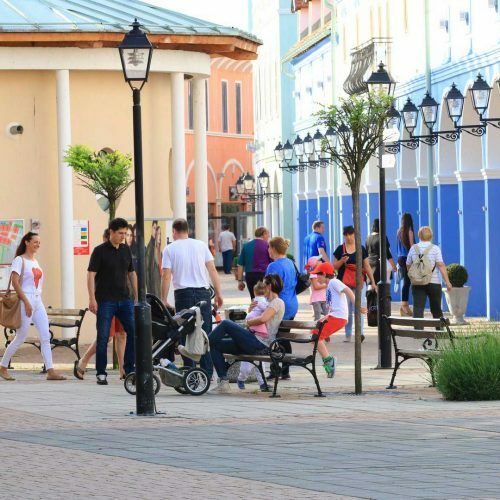 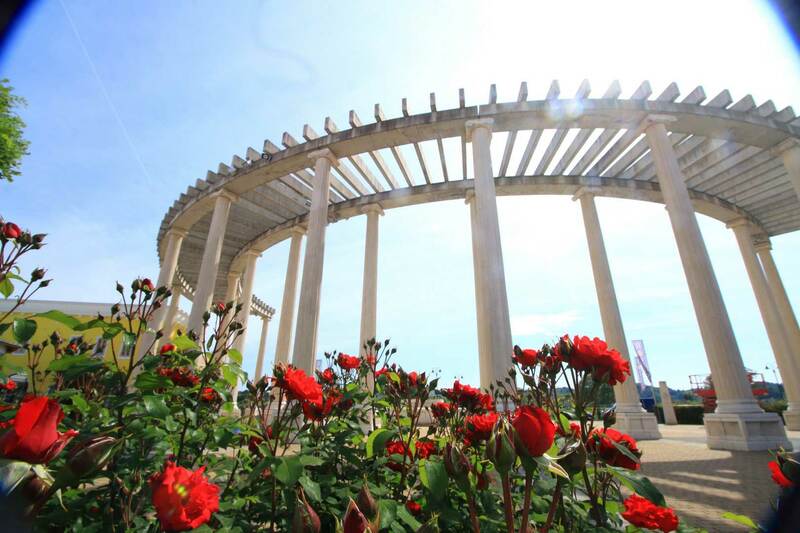 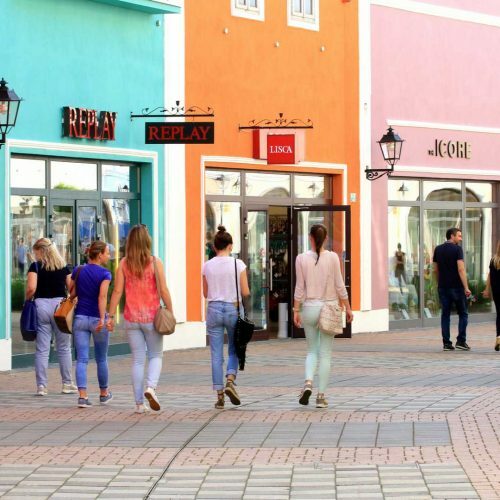 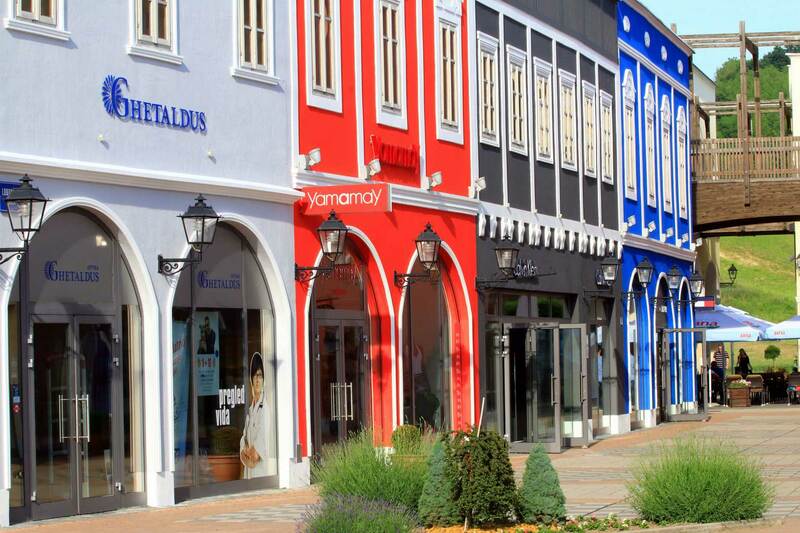 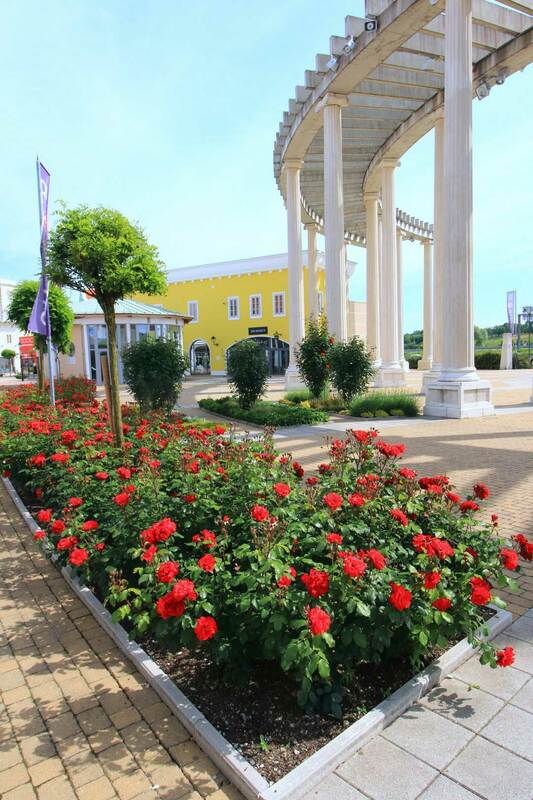 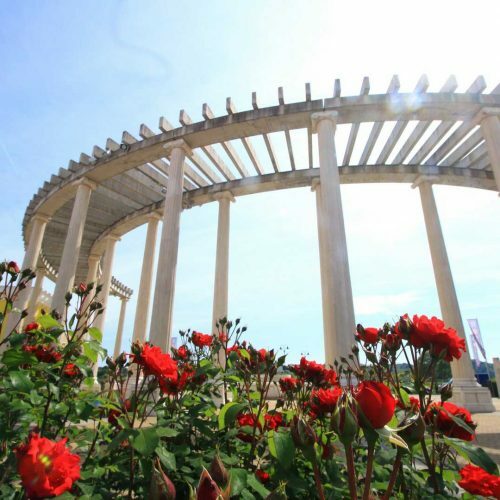 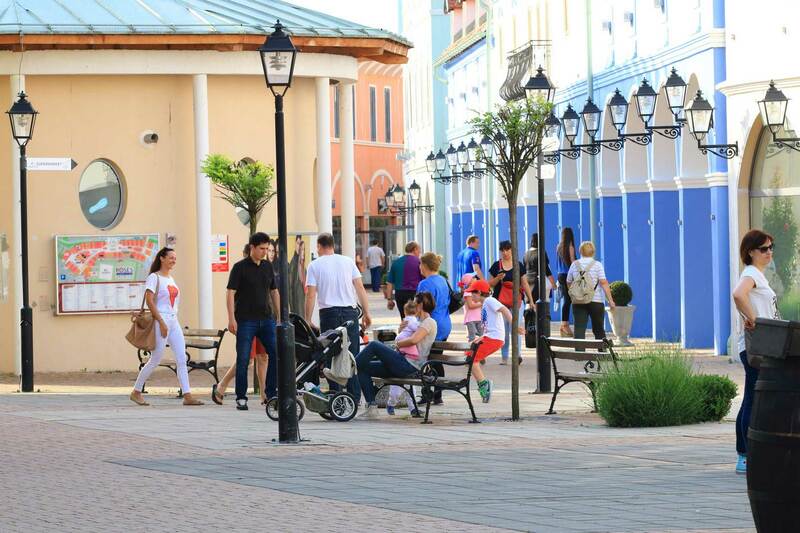 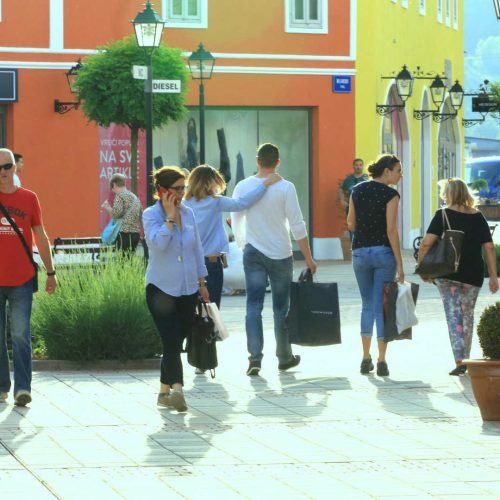 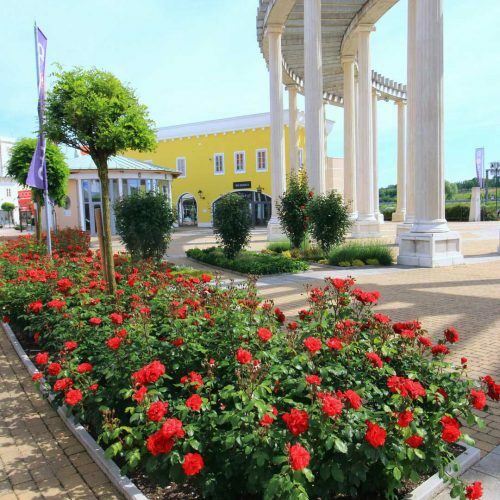 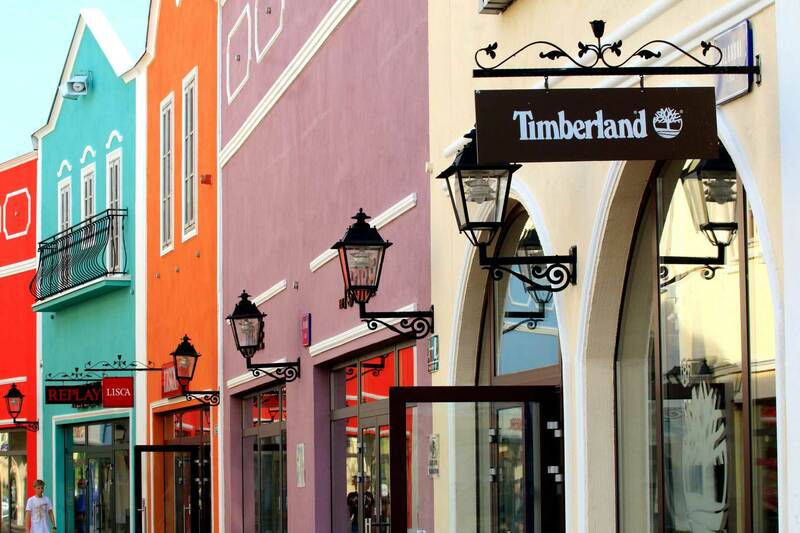 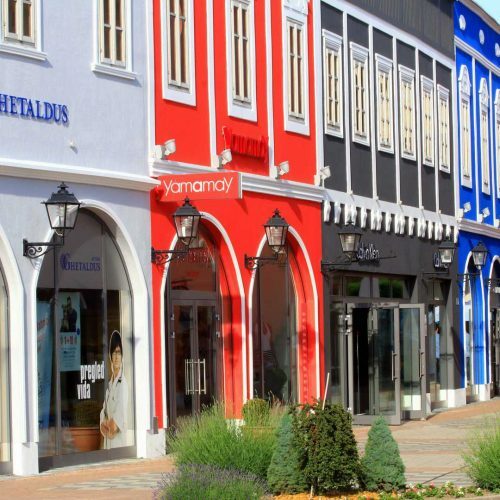 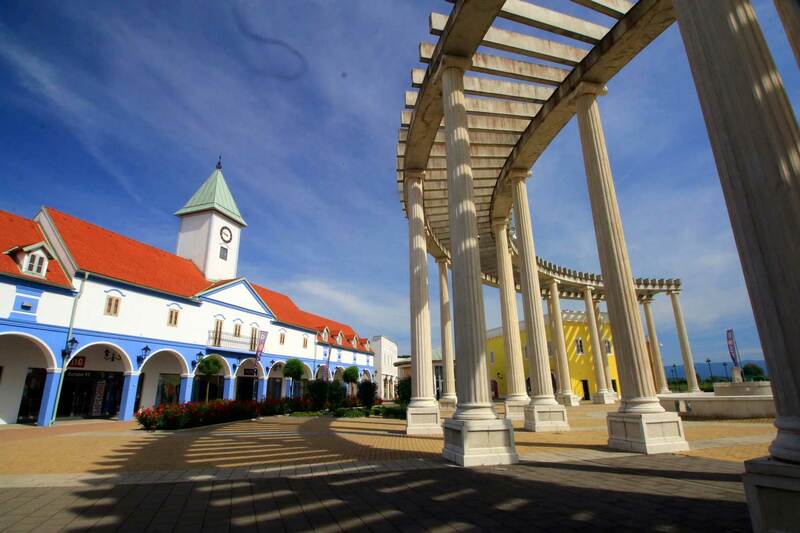 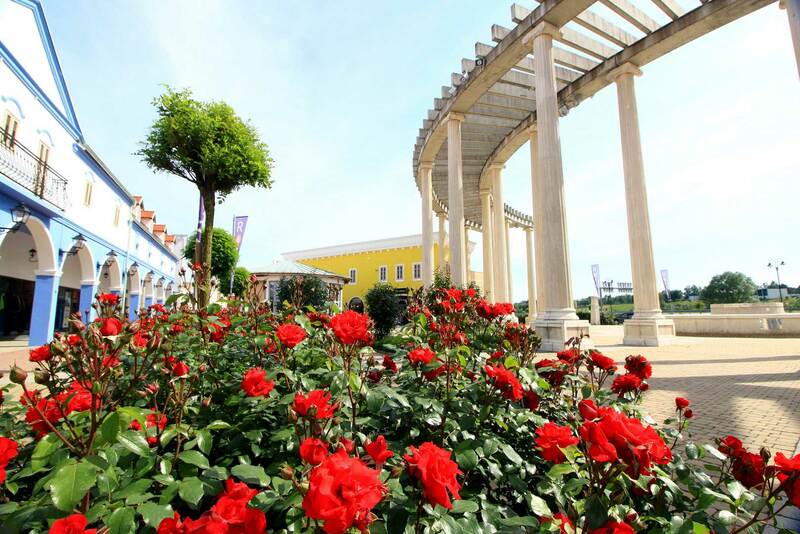 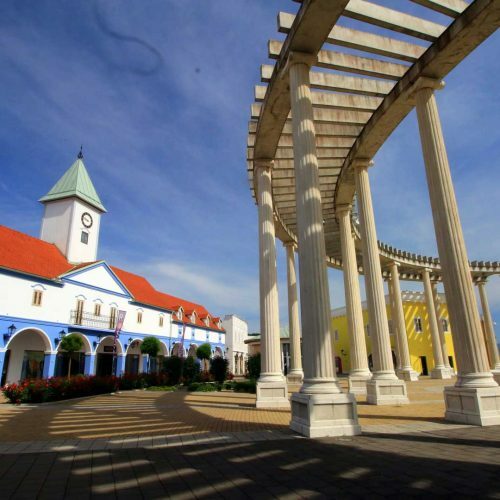 The Roses Designer Outlet Center is located in an excellent traffic location, directly on the main traffic axis between Southeast and Central Europe, north of Zagreb. 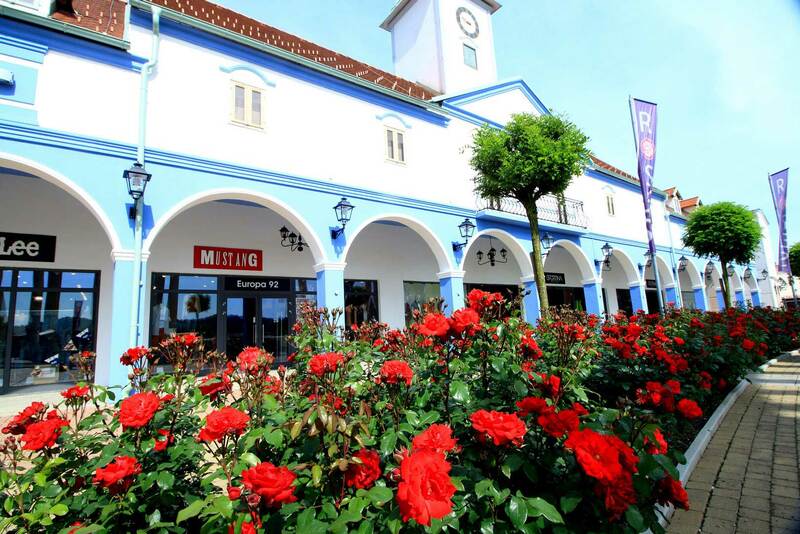 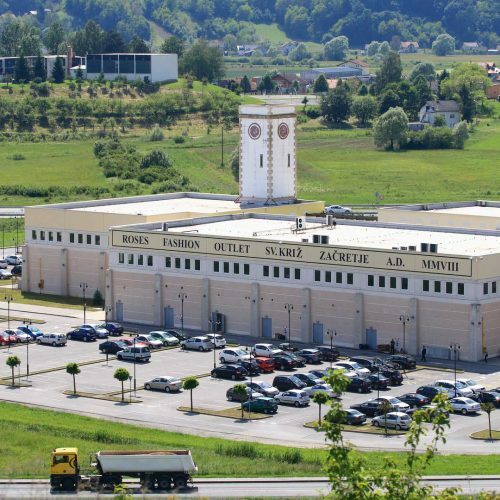 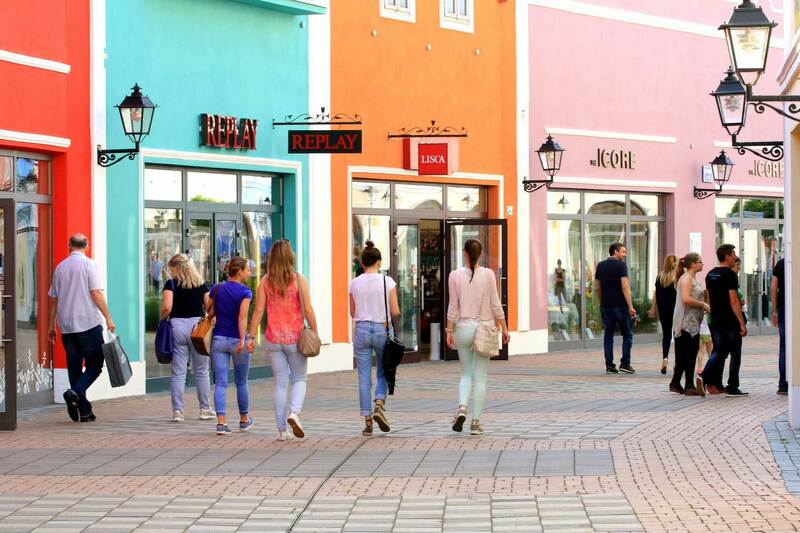 The shopping center is situated only 60 minutes by car from Graz. 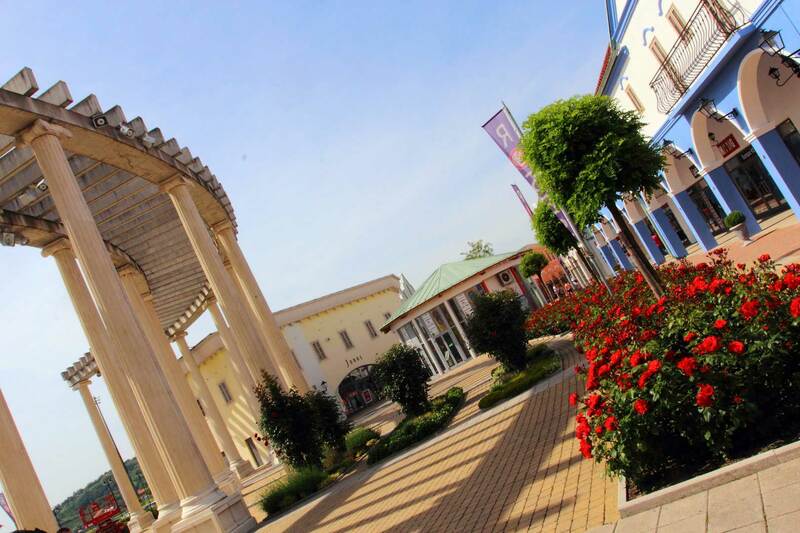 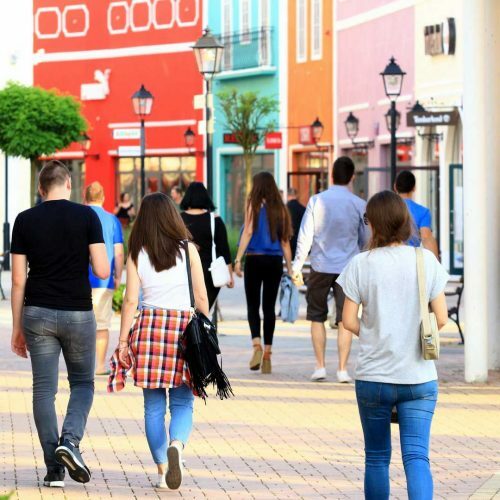 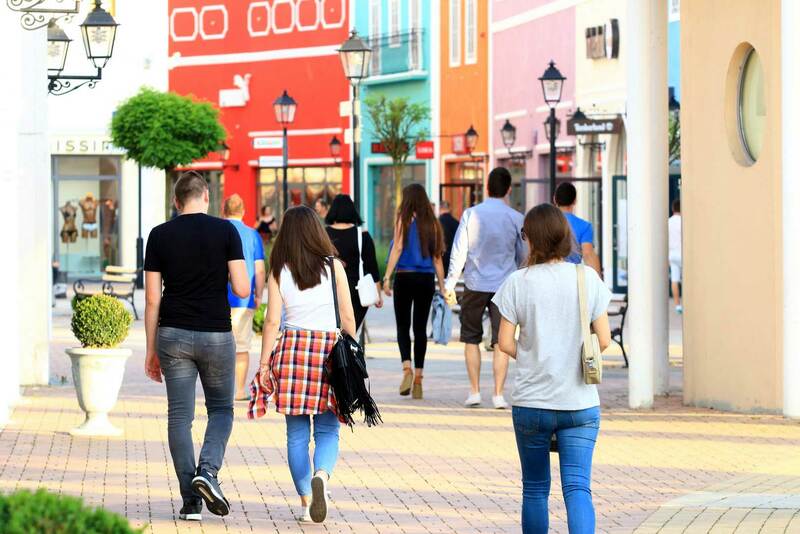 A visit to the Roses Designer Outlet is the perfect opportunity to combine a unique shopping experience with a short break. 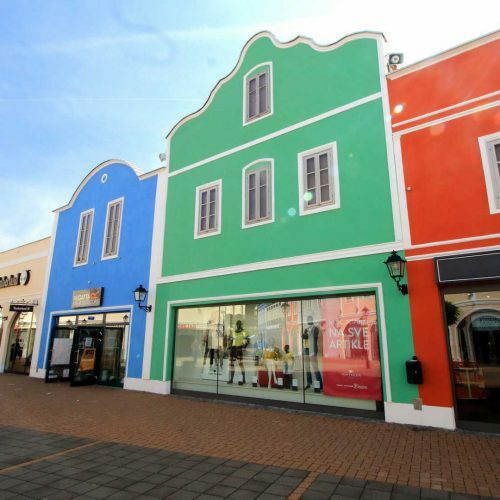 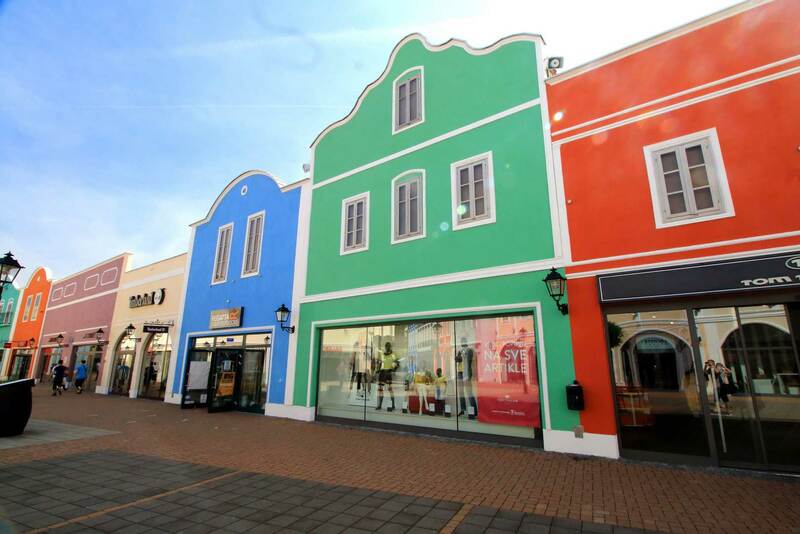 However, the flexible opening hours seven days a week, as well as on Sundays and public holidays speak for the Roses Designer Outlet, which presents itself from its child-friendly side. 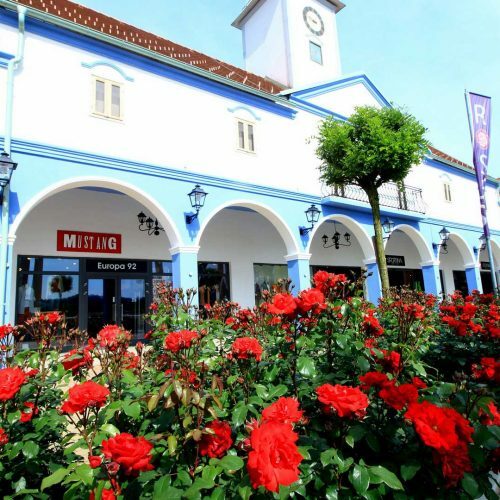 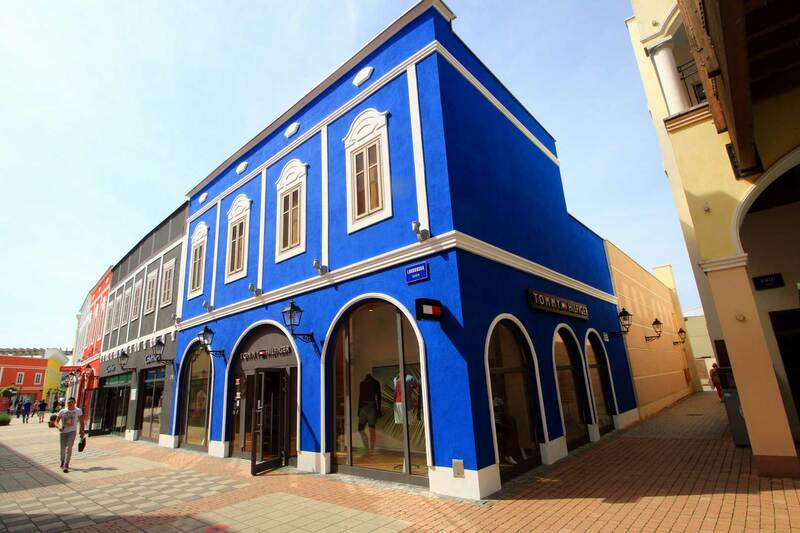 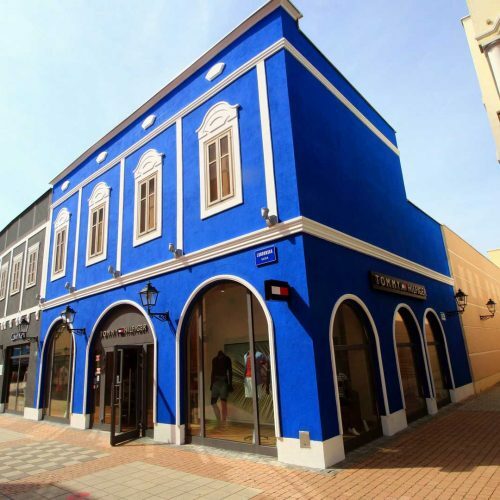 The sales area of the outlet currently amounts to about 15,000 m², where more than 100 well-known international brands are offered in 70 shops. 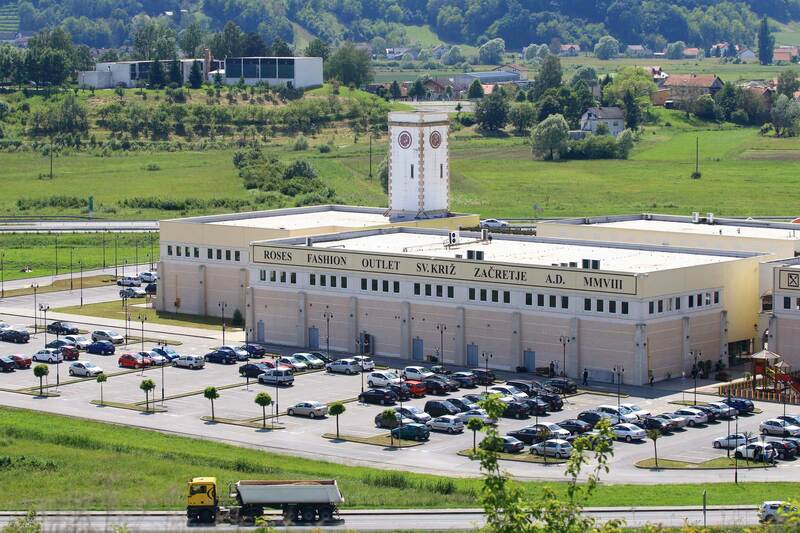 With the expansion in 2018, the sales area gradually increases to 23,000 m².